With GCash, users can leverage on a mobile money service from the smartphones. The partnership has brought aboard clients of property developers — including DMCI, Century Properties, Double Dragon, Revolution Precrafted and more. The partnership will also let transactions from Qwikwire’s clients to be handled and processed by GCash. For the first month, the facility is available only for association dues but later will be adding with the handling of reservation fees and payments for the monthly repayment process of the loan principal. 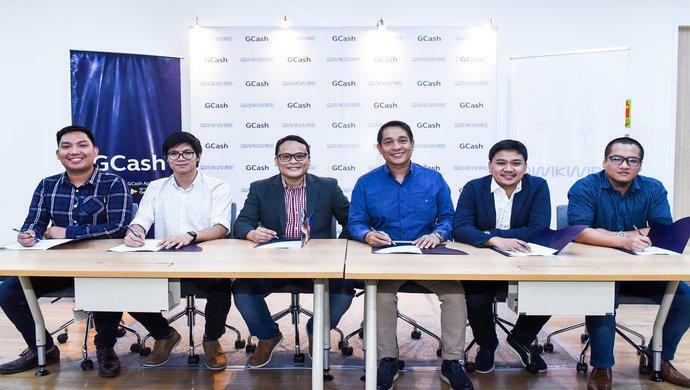 GCash is owned by corporate giants Globa, Ant Financial, and Ayala Corp. Qwikwire is a Philippines-based cross-border billing and invoicing startup for enterprises. Back in February last year, it secured funding from local VC firm First Asia Venture Capital and incubator Cerebro Labs. The post GCash and Qwikwire partner to innovate real estate industry in Philippines appeared first on e27.